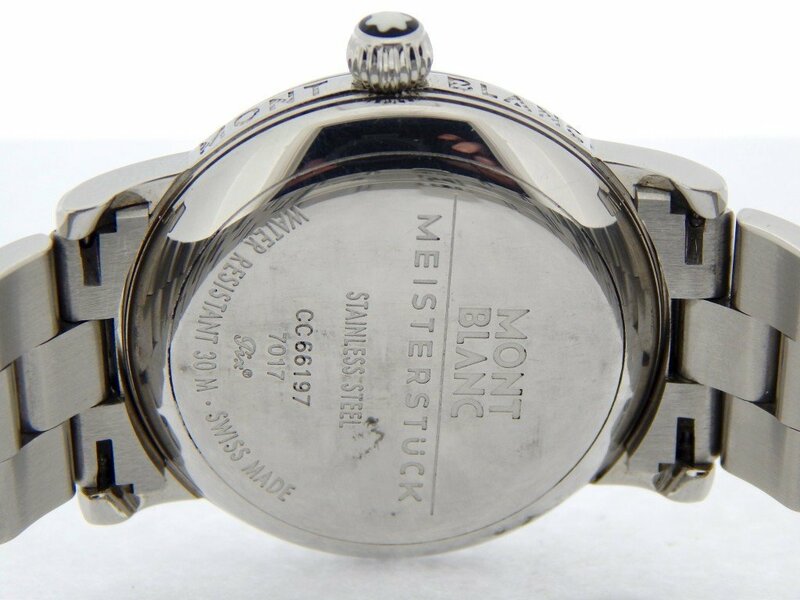 This is a handsome Men’s 38mm 100% GENUINE MONT BLANC Meisterstuck Star Reserve De March Watch ref #7017 that is guaranteed to impress. 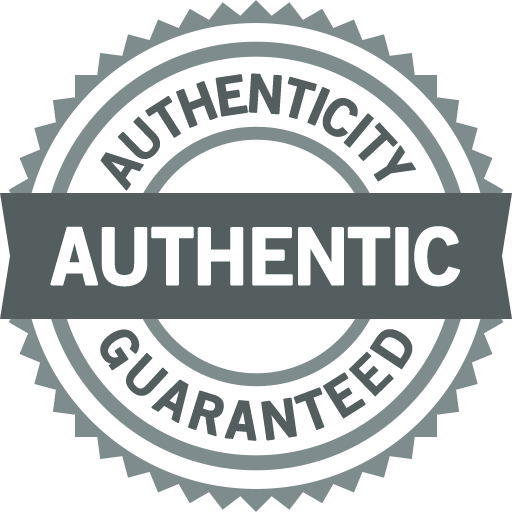 It is in SUPER EXCELLENT CONDITION. 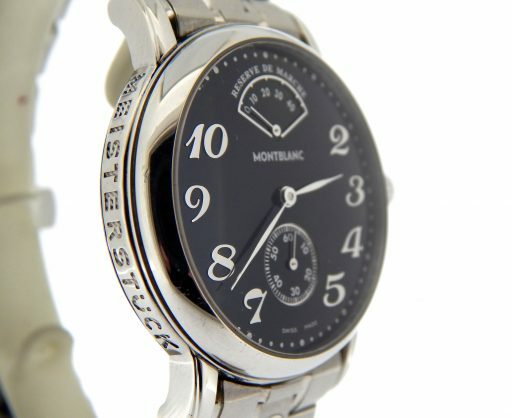 This limited production Mont Blanc is no longer produced by Mont Blanc. 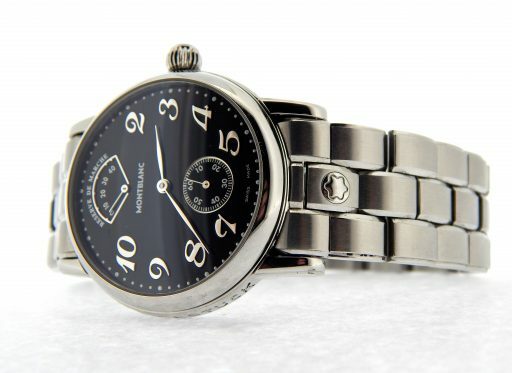 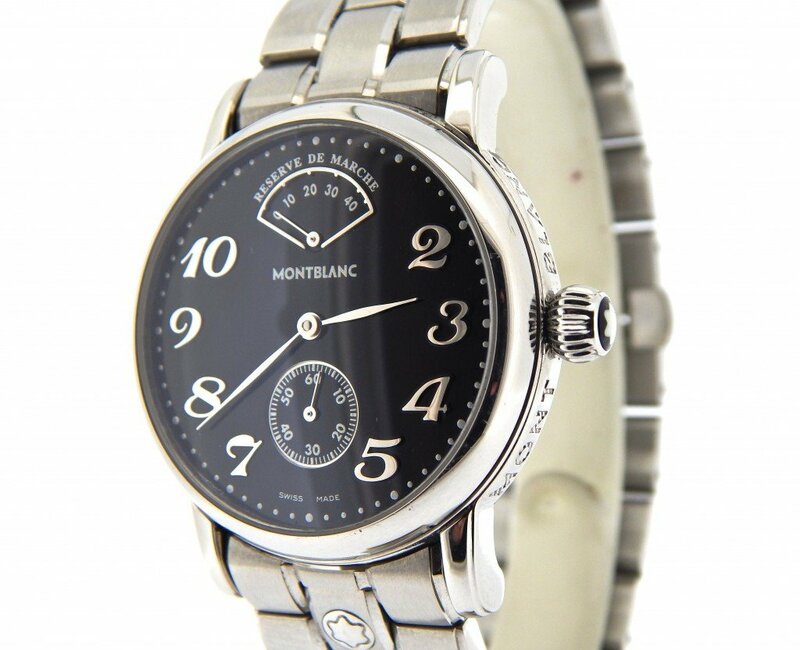 This is a rare timepiece…most of the Reserve de Marche have a leather strap…but this one has the original steel band. Don’t let this AMAZING timepiece get away! 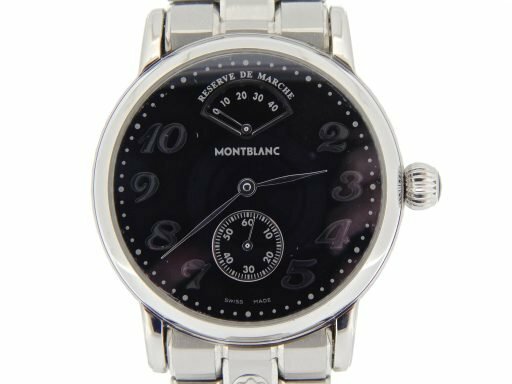 Movement Original Mont Blanc swiss made 21 jewel 44 hour power reserve manual wind movement is running strong and keeping excellent time. 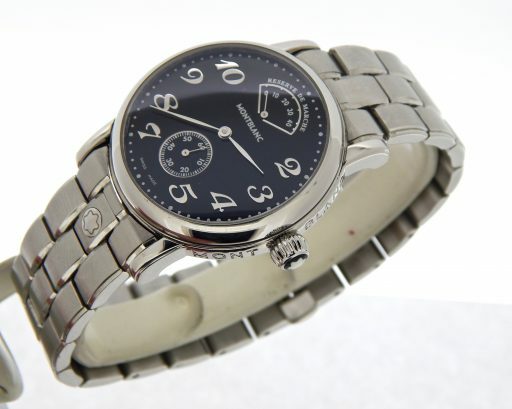 Case Original Mont Blanc stainless steel case is in super excellent condition. 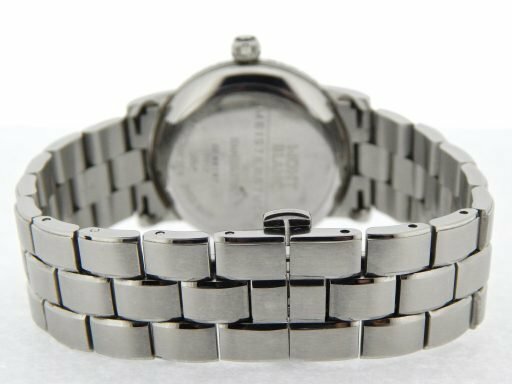 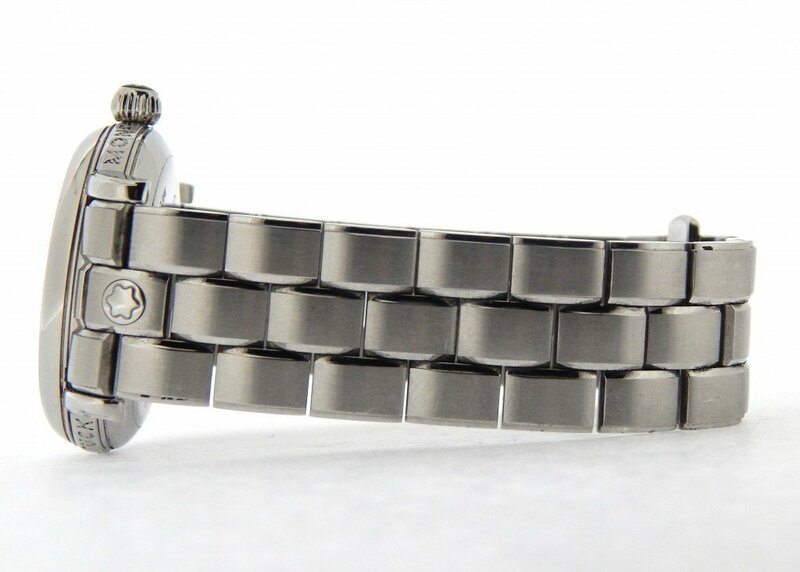 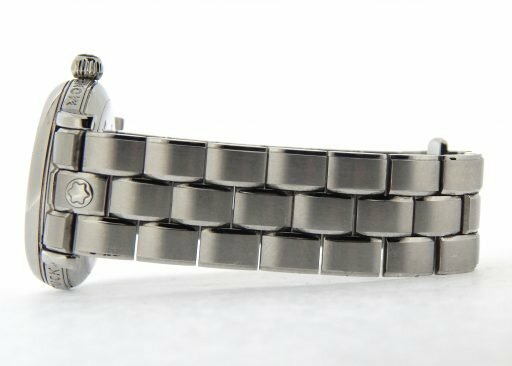 Band Original Mont Blanc stainless steel bracelet with Mont Blanc-signed deployment clasp is in super excellent condition. 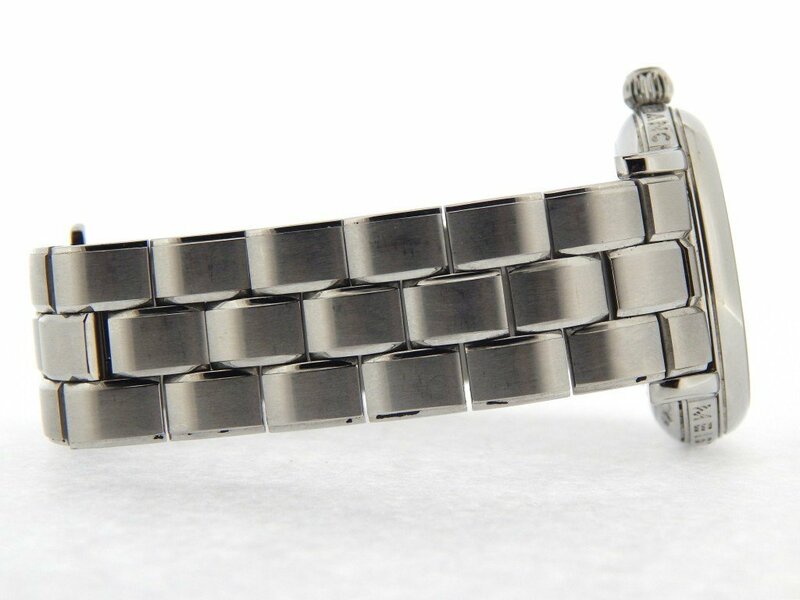 Wrist Size It will fit up to an 7 4/5″ wrist.